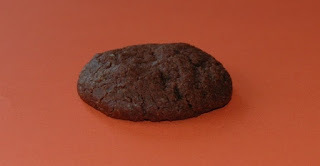 I tried this cookie recipe yesterday from Two Peas and Their Pod. They were great! They are almost like a brownie. They actually have yogurt in them. The recipe called for plain yogurt, but I used vanilla since that's what I had in the fridge. Give them a try and don't forget to post your menu for this week!